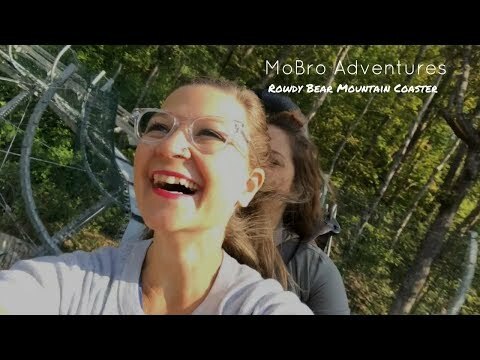 Rowdy Bear Mountain Alpine Coaster - Gatlinburg, TN - Get $2 Off Now! 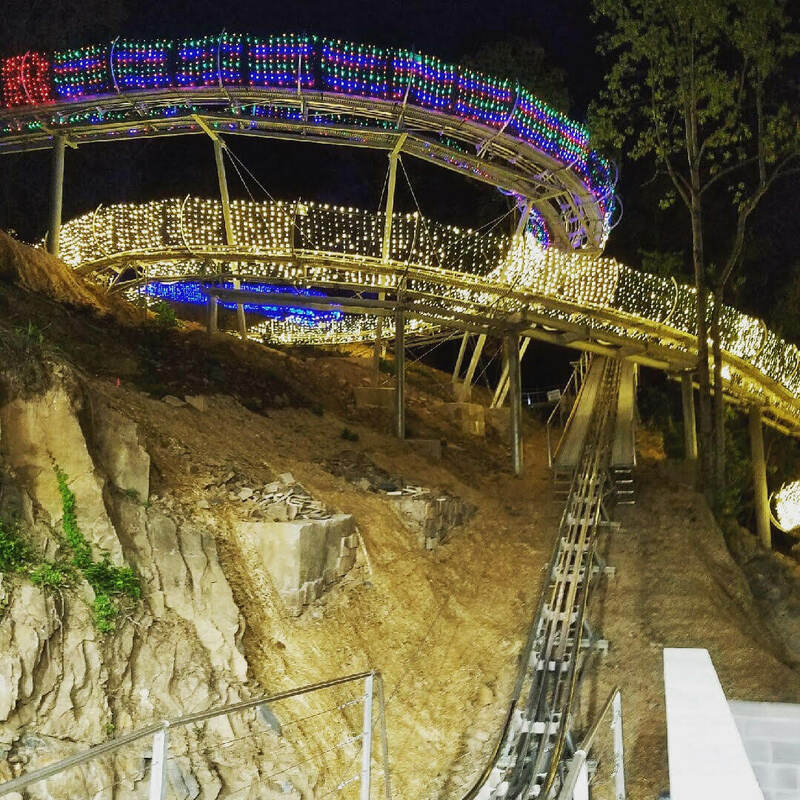 Visit Rowdy Bear Mountain Coaster, Gatlinburg’s newest family attraction. Located at 386 Parkway, Gatlinburg, TN. Come zip and zoom through the great Smoky Mountains reaching speeds up to 30 mph while riding on your own personal gravitational coaster cart. Open 365 days a year. We operate in rain, snow, and sunshine. 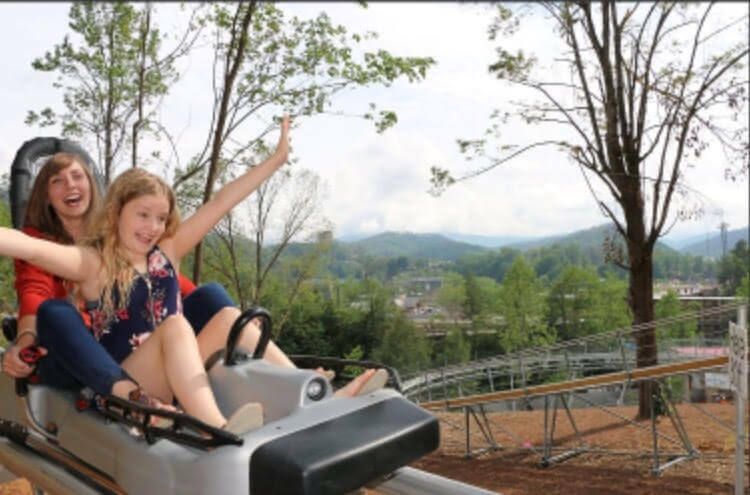 Rowdy Bear Mountain offers a fun and exciting way to experience the Great Smoky Mountains and downtown Gatlinburg by racing through the woods on the Rowdy Bear Mountain Coaster. We are located at 386 Parkway, Gatlinburg, TN 37738. We have free parking for our customers, and are open 365 days a year. We operate in the rain, snow, and sunshine. Rowdy Bear Mountain Coaster has all the latest technology including: a safety braking system, carts with headlights, and a smooth sleek ride as you glide down our beautiful mountain. You can experience Rowdy Bear Mountain as a SINGLE RIDER (rider must be 54 inches tall to ride alone), or as a DOUBLE RIDER (two people in one cart, weight limit not to exceed 375 pounds in dry conditions and 330 pounds in wet conditions). Rowdy Bear Mountain offers Parent/child Combos (children ages 3 to 9 riding with someone 16 years of age or older. Child must be three years of age AND 38 inches tall to ride the coaster). 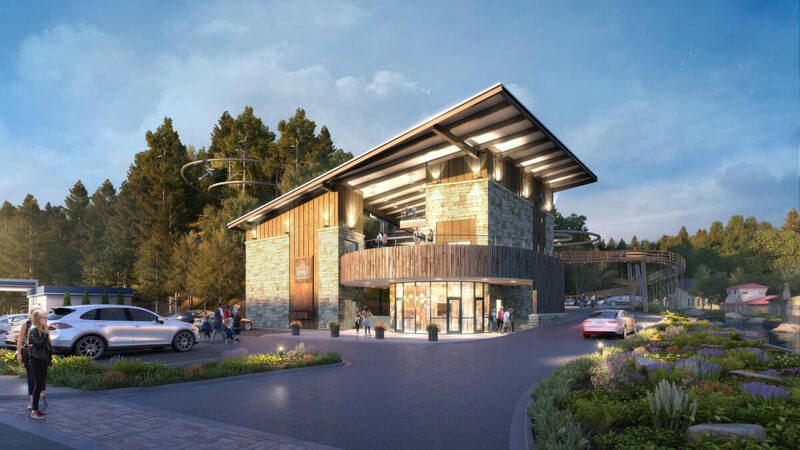 For Group info, please contact us at info@rowdybearmountain.com. Be sure to check out Rowdy Bear Mountain night rides!!!! 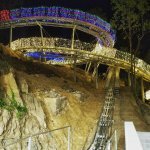 Experiencing this ride at night is a MUST! Our track is lit up with over 50,000 LED lights. Rowdy Bear Mountain offers half-price additional rides. This price is good for same day with receipt for only $8.00 per person per ride. Be sure to view your photos and pick out your very own ROWDY merchandise from our company store. So bring your family and friends on over to Rowdy Bear Mountain, and LET’S GET ROWDY! 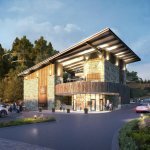 ~Keep up with Rowdy Bear Mountain on our Facebook page at https://facebook.com/RowdyBearMountain/ to stay in “know” for all things ROWDY, as we eagerly await the opening of the World’s First Mountain Glider- set to open OCTOBER 2017 @ Rowdy Bear Mountain. WE CAN’T WAIT TO GET ROWDY WITH YOU!! 2nd Ride will be $8.00 per person – per ride – on same day with valid receipt!